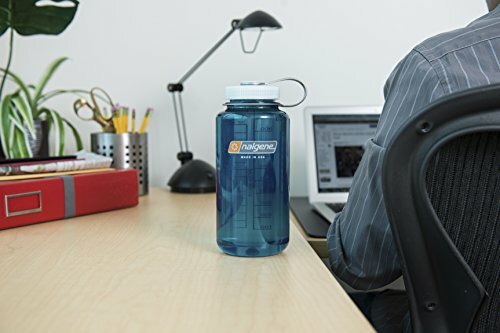 dishwasher-safe, Fits in standard cup holders. leach a plastic taste into your water. never gets lost and screws on and off easily. 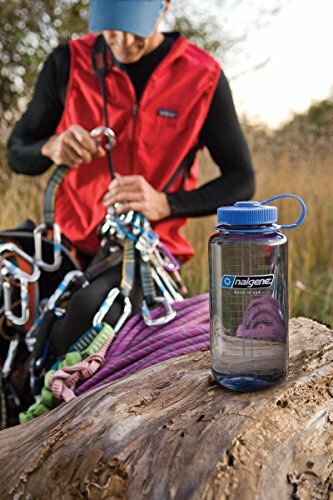 that's resulted in a remarkably durable, leakproof bottle that's guaranteed for life. screws on and off easily, while offering a handy finger hold when on the move. area on the surface. This allows for greater tightening force without stripping threads. to wear, crease, fall out, or leak, and the seal ring is molded directly into each cap. colors added. Finished products are tested according to the requirements of the USFDA for food and beverage contact. the bottle for eventual recycling after years of sturdy service. 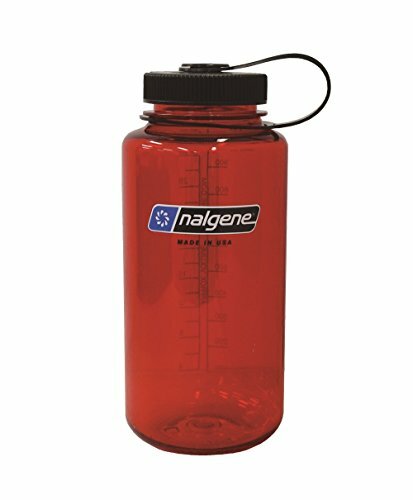 Nalgene is one of those brands many consider synonymous with its product category, much like Rollerblades or Q-Tips. from a wide range of materials.